What could be more interesting than a decorated combat veteran who turns failing businesses into success across Europe and the USA, and has been hand-picked to consult some of the most influential people in the world? Best selling author Steven Eugene Kuhn wrote a book that became the best seller in 6 countries. 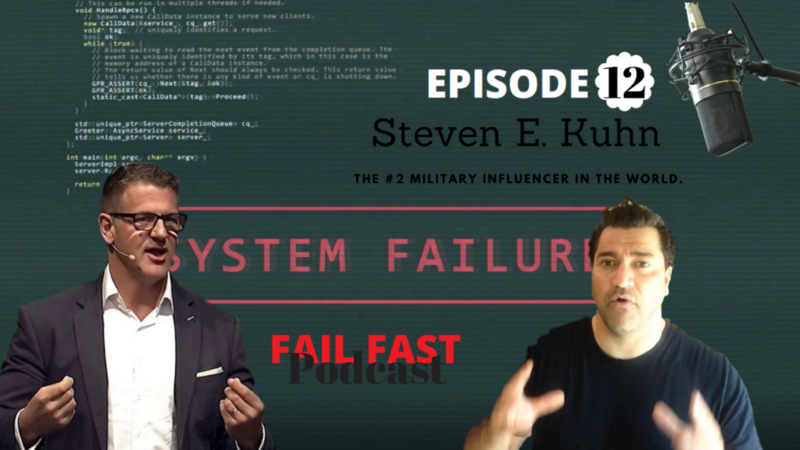 Steven Kuhn was the mastermind behind the Lay Bag marketing campaigns that lead them to sell many millions of dollars per month. HIT man: Steven has deep-rooted beliefs that building trust and rapport through a process he calls H.I.T. (Honesty, Integrity & Transparency). H.I.T. is the method in which Steven lives his life both professionally and personally. Steven is a decorated United States Army combat veteran, speaker, author, and consultant who helps individuals dramatically improve their quality life through the consistent, conscious application of Honesty, Integrity, and Transparency.